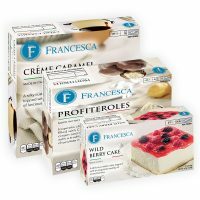 Exclusive, imported Italian desserts for the retail industry, available for private label or controlled brand. 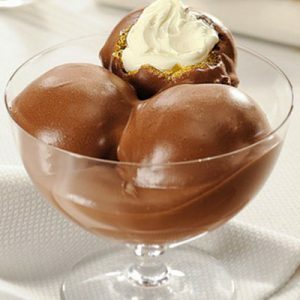 Exquisite choux pastry filled with Chantilly cream and covered with a traditional Italian chocolate mousse. 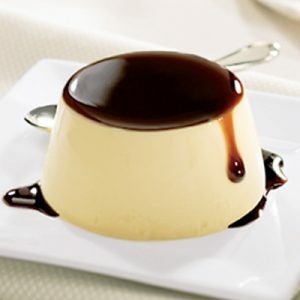 Make a lasting impression in less than 10 seconds with this world-renowned dessert. 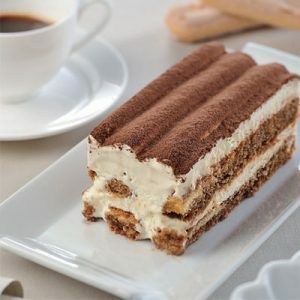 Prepared with espresso infused ladyfingers in between layers of delicate mascarpone cream and finished with cocoa powder. 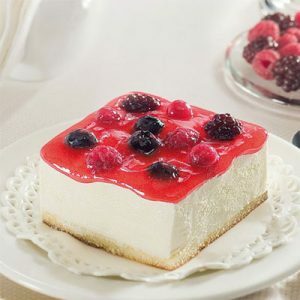 A delicious Italian cake topped with an exquisite medley of mixed berries. 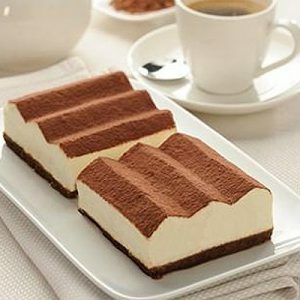 A delicious dessert made of mascarpone cheese on a bed of soft sponge cake infused with coffee and sprinkled with a dusting of cocoa powder. 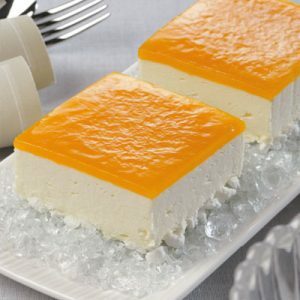 Delicate semifreddo mousse on a bed of meringue covered by a rich mango gelee.